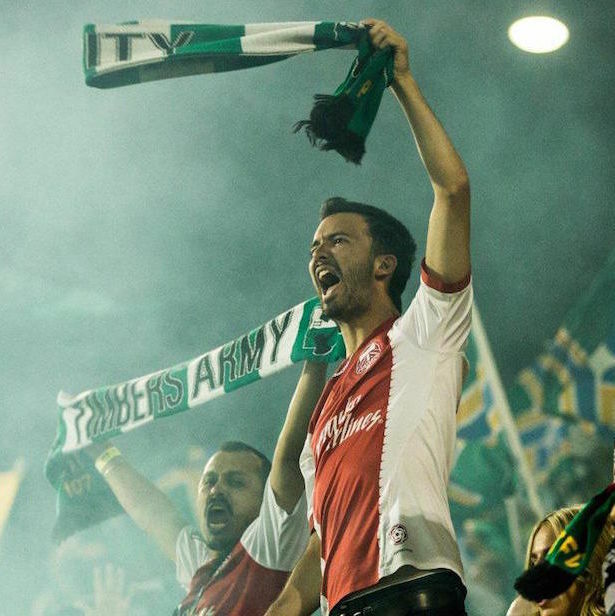 Portland pocketed two wins and will host a home playoff game. 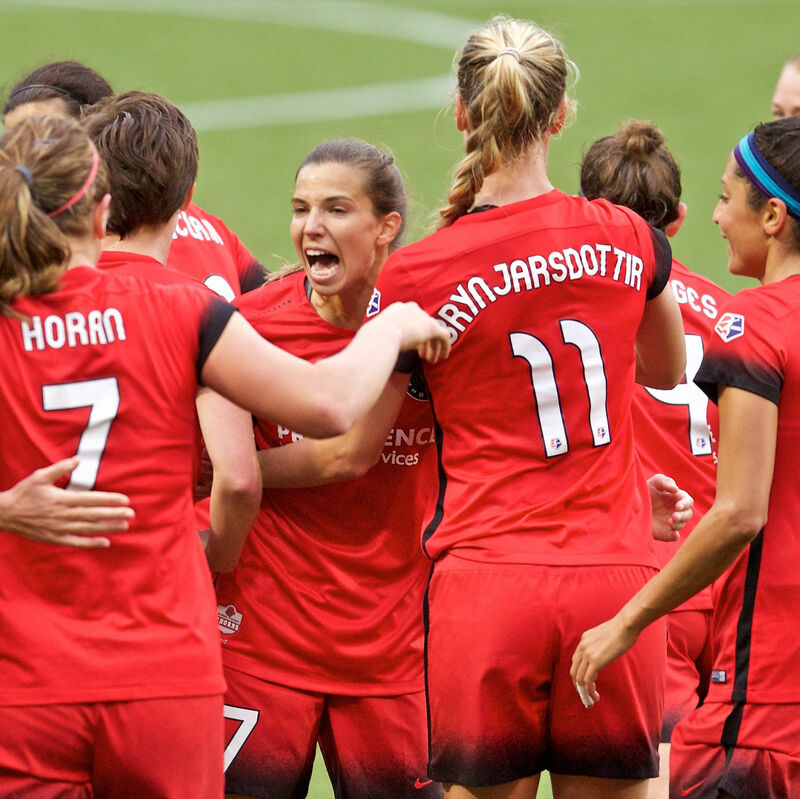 Here are our takeaways from a winning week. 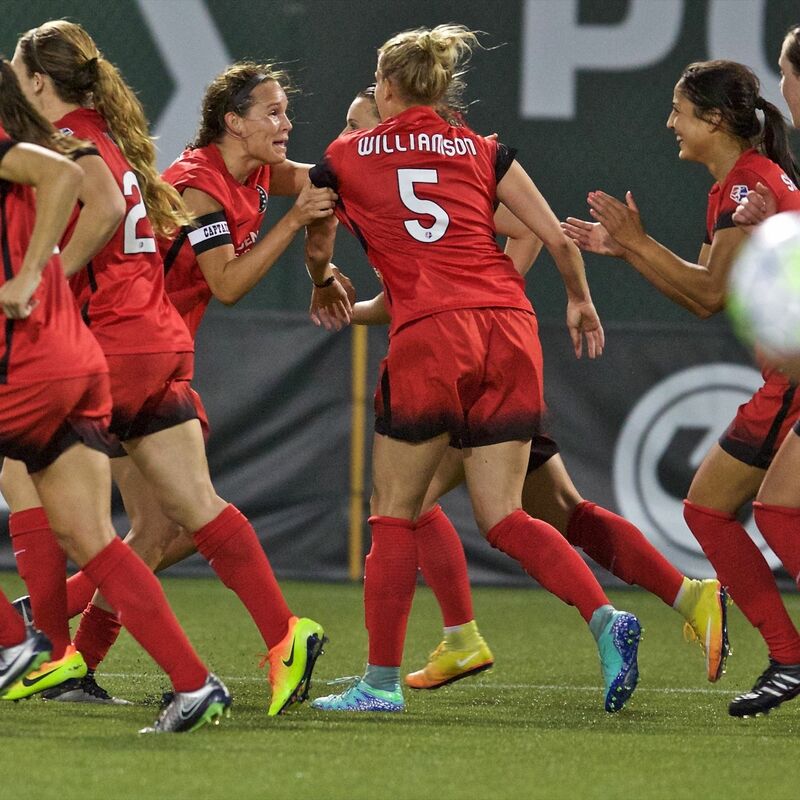 Portland beat the Breakers 5-1 on Sunday, their biggest win of the season thus far. 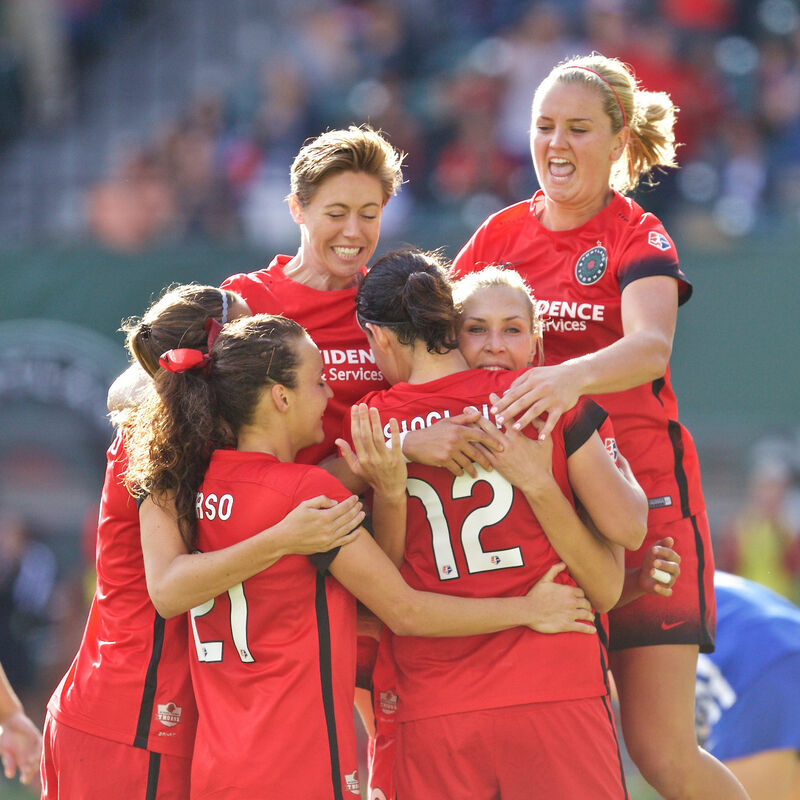 Here are our takeaways from a high-scoring game. 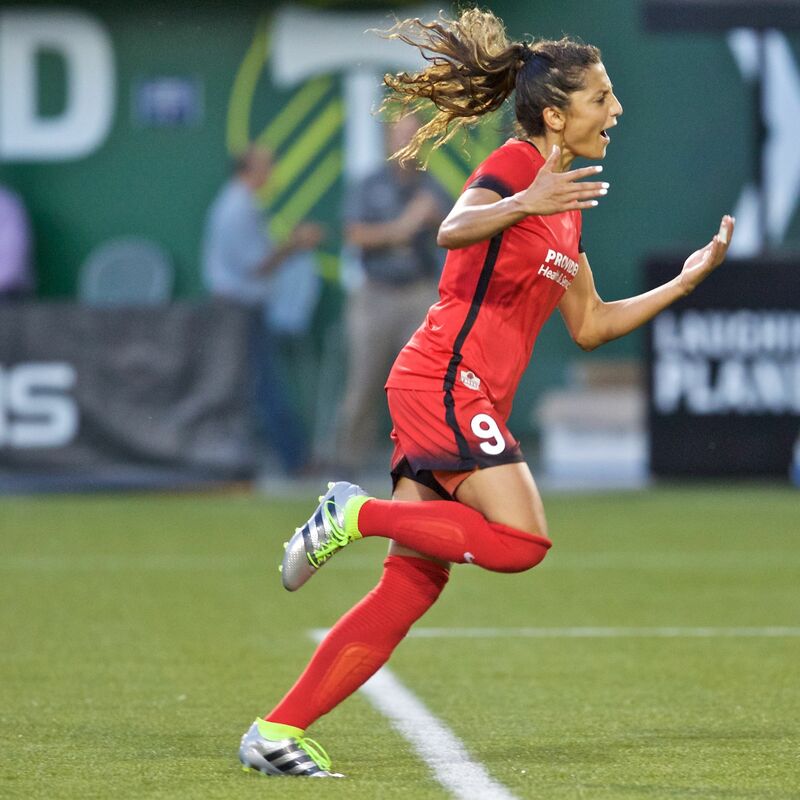 Without their national team players, Portland couldn't dig themselves out against FC Kansas City. 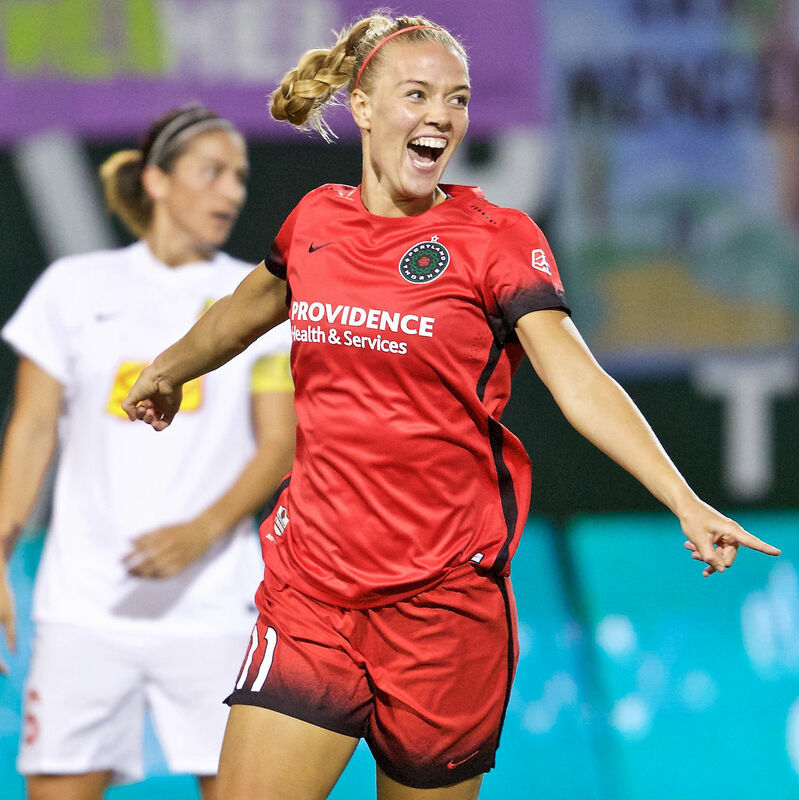 In a home matchup against New Jersey's Sky Blue FC, Portland pulls off another comeback win—without their stars. 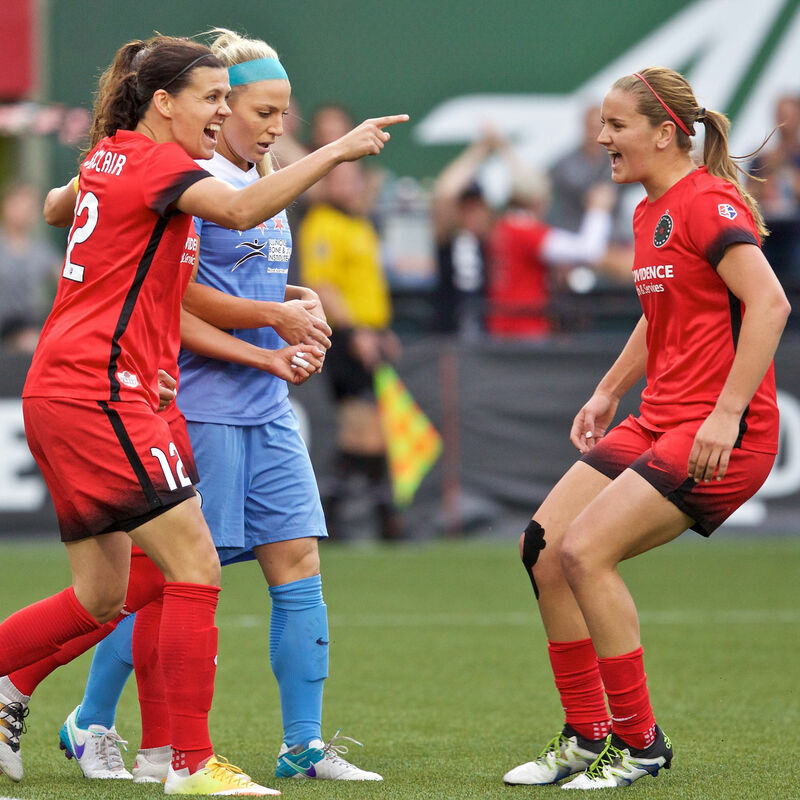 The Portland Thorns passed a crucial test in a home draw against Seattle Reign this weekend. 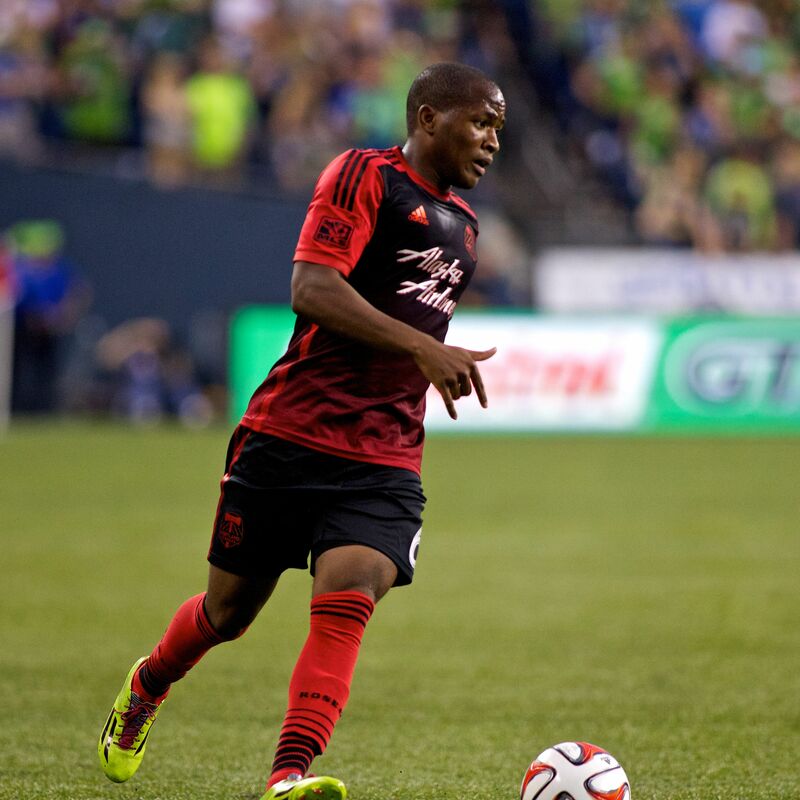 Here are our takeaways from the game. 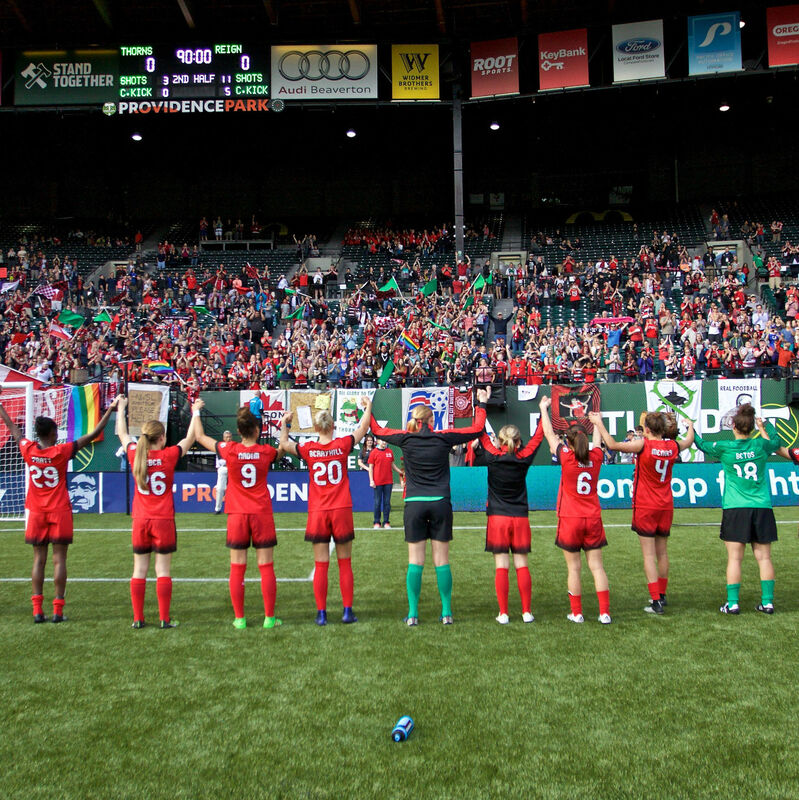 The Thorns dominate the Washington Spirit at home. 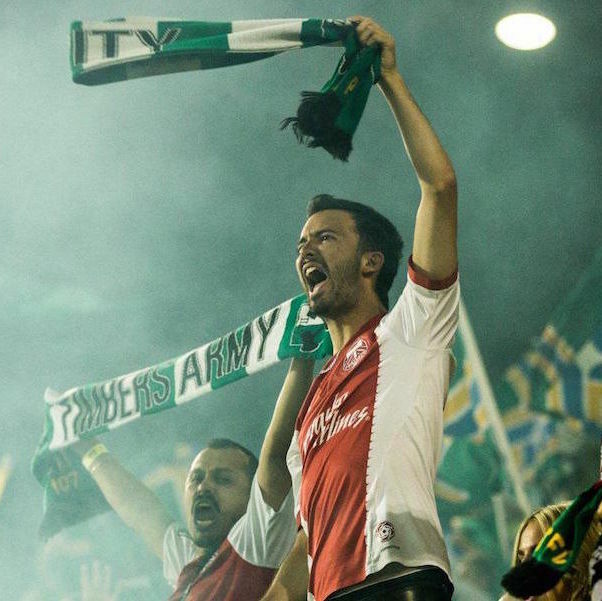 After an instantly legendary win in LA, the Timbers are in control of their playoff destiny. 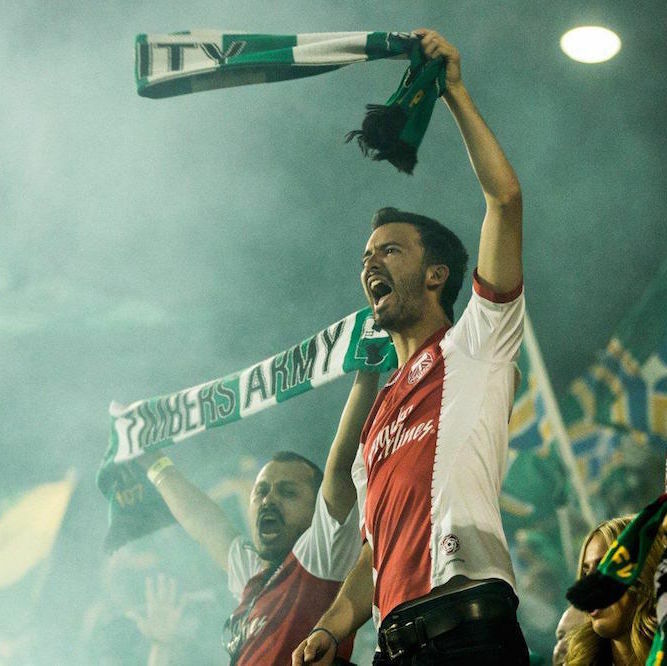 Winning in a place where you have never won, against a team with one home loss, would be the biggest statement win in Portland’s MLS history. This game is about kicking your enemy while they’re down.